Show Your Support for Urgent, While Shopping On Amazon! 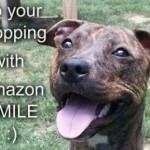 When you use "smile," Amazon will donate a portion of the sale to the charity of your choice. To support URGENT while shopping on the amazon site, … [Read more...] about Show Your Support for Urgent, While Shopping On Amazon! Journey Wants You To Show Your Support for Urgent, While Shopping On Amazon! 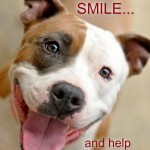 When you use "smile," Amazon will donate a portion of the sale to the charity of your choice. Thank you for caring about the animals at the NYC … [Read more...] about Journey Wants You To Show Your Support for Urgent, While Shopping On Amazon! 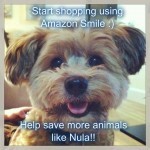 Bella Wants You To Show Your Support for Urgent, While Shopping On Amazon! 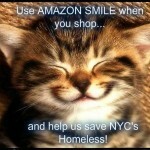 When you use "smile," Amazon will donate a portion of the sale to the charity of your choice. 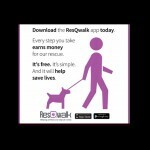 Thank you for caring about the animals at the NYC … [Read more...] about Bella Wants You To Show Your Support for Urgent, While Shopping On Amazon!